The huge new compilation that we’ve been working on for months has finally arrived! 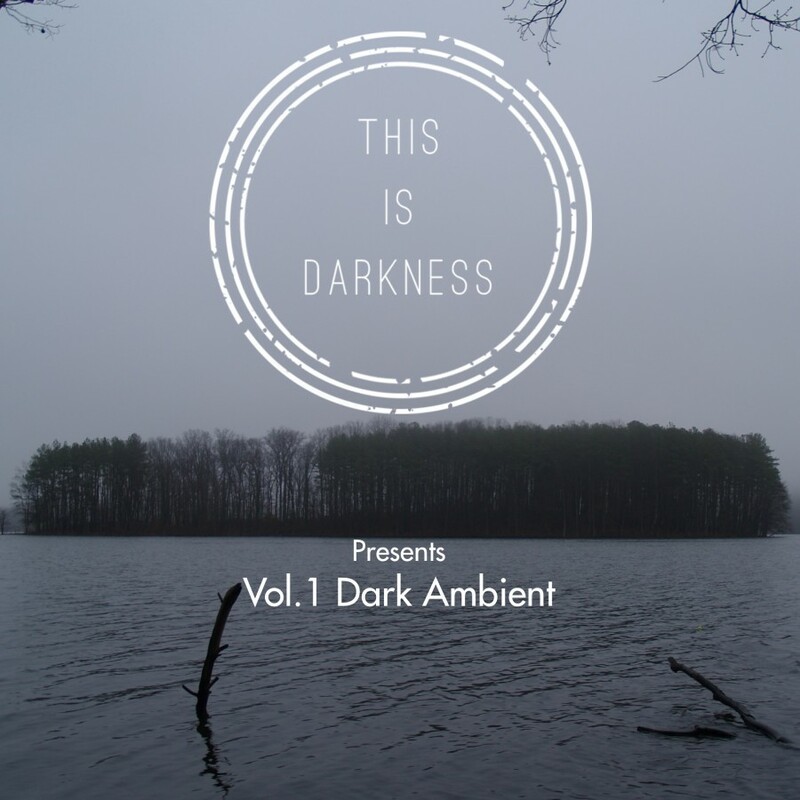 This Is Darkness and all the wonderful artists involved in this compilation hope that you will all enjoy the music, discover some new artists and hear some great exclusive new tunes from some of your favorites! The album is available for “name your price”. This way we can spread the music to as many fans as possible, while still allowing those interested to support our zine in any way they see fit. Keep a look out for more of the “Artist Spotlights” over the coming weeks and months, these will help to give readers a more intimate knowledge of many (maybe all) of the artists that took part in this project. Enjoy the 7+ hours of music and let us know what you think! While you are listening, consider having a look at some of our previous reviews and interviews or the Artist Spotlights!